Two weeks ago I had a life changing experience of reading to, my four year-old daughter Sophie’s, Pre-K class and I think I may be hooked on the experience. And I know this may sound crazy but I’d really like to go back to nursery school. First we get to the class and the school teachers are literally the nicest people I have ever met in my life…I’m talking Mr. Rogers after three drinks, nice. And then each kid has to find their name on the wall and turn that card around before they go into the classroom. At this point they are congratulated which is pretty awesome. I can’t remember the last time I have been congratulated, well no I had a colonoscopy, but even then I was half under the anesthesia to really appreciate it. Anyway once we get in the classroom the kids get to hang out and chill anywhere they want and either go to the Play-Doh table, the sand table or build with the blocks on the floor. It’s kind of like happy hour for kids, but because they are all under the age of five they haven’t developed the insecurities and needs for validation so there is literally zero small talk, just biz. And because they haven’t figured out the difference between boys and girls (at this point they’re all sort of Smurfs) everyone is friends and there is also no awkward tension at all. So after doing anything they want for those first fifteen minutes, everyone sits down and sings a song introducing themselves to the class. I thought it was stupid at first and then I had to sing my name, and after crushing it, I felt like a rock star for the first time in a long while. Also while this is going on like half the class is knuckle deep, picking their nose. And you know what? I love picking my nose… But because of societal pressures I only do it when I’m driving or alone watching TV or writing this blog. Once the song was over I got to sit in front of the class and read my story. 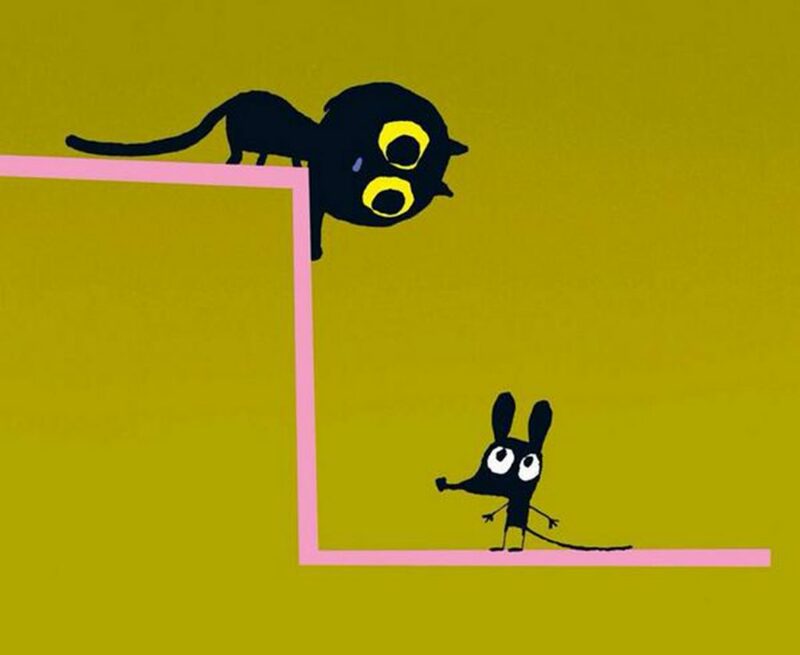 The book Sophie picked for me was “Max The Brave.” It’s about this cat named Max who has to figure out what a mouse is so he can be a mouse-catcher. I didn’t expect much, but with six words per page it was surprisingly glacial read and a pretty solid story. Yes in full transparency, I thought the mouse he meets by the middle of the book was a rabbit. In spite of the kids trying to correct me I barreled ahead to the ending only to realize I ruined the M. Night Shyamalan surprise twist because it wasn’t a rabbit it was a mouse. So yes, as far as storytelling goes I left a turd in the tent. Not one of those kids made me feel stupid or any less of person for completely blowing the plot. They all clapped at the end with one little bugger even giving my foot a fist bump. It was at that point, while drinking in the adulation that the teacher made it clear it was my time to go. I tried to stall, but because I was sitting near the door it was only a matter of seconds before I was out that door and out the warm and happy womb of that classroom. After, getting in the car I thought I would go over to 7/11 in Garden City Park, to get a Diet Pepsi (surprise, surprise) to reward myself. Once I got into the store there were three dudes, an older woman and the guy behind the counter. Flush off my experience in the classroom, I thought I would carry that good will further by saying hello to everyone. Instead I got nothing but dirty looks and even the cashier busted my chops for not pressing the debit button on the credit card reader (not like he sees any of that profit). I bought my soda and out the door I went, once more with my cynical worldview of society at large. In the last two weeks I can’t say that I have come even close to that level of happiness and inner peace that I had sitting in the class among my tribe. My only regret is that I didn’t get the chance to pick my nose, and well that I ruined the story. Update: If you get a chance look at the picture in this blog, that mouse totally looks like a rabbit.